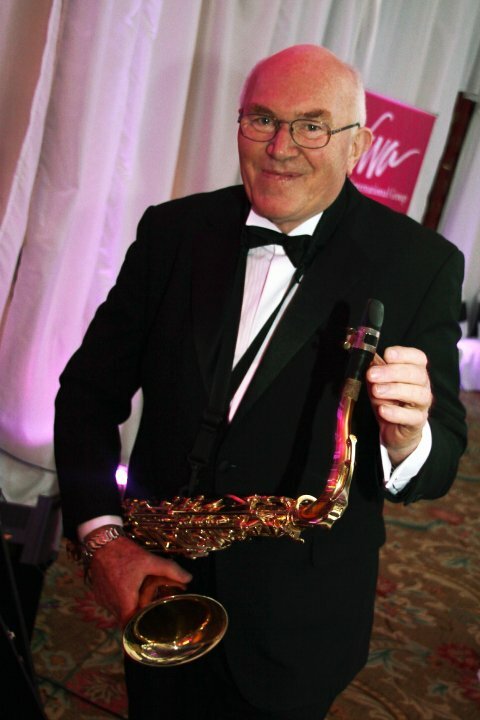 Regarded as the most important and influential musician on the Irish jazz scene, saxophonist / flautist and composer Declan has been playing professionally since the age of six when critics hailed him as a child prodigy. Declan first came to prominence on an International level when, aged 10. Though largely self-taught, his obvious talent has been developed since a young age. Declan has found his own unique voice playing both on saxophone and flute. The last two years alone 2012 Declan has been collaborating with the world jazz Orchestra where michael was representing Ireland, also the Edinburgh jazz festival Orchestra (led by Tim Hagans) also small group tours and concerts with Dave Liebman , John Abercrombie, Joey Baron , Jason Rebello, Nils Wolgram, Tom Rainey , Chander Sardjoe , to name but a few. Now in his early 40s, Declan is rapidly becoming the most important producer of his generation, with countless albums from jazz to traditional to hip hop Declan is making a name for him self internationally as a producer and engineer. Declan has also performed and toured in recent years with The Mingus Big Band, Jason Moran, Kurt Rosenwinkle, Edward Simon, Pete King, Badal Roy, Kenny Wheeler, Lee Konitz, Grant Stewart, Ingrid Jensen, Guy Barker, Greg Burk, Damon Brown, Kevin Dean, Florian Ross, soloist with the BBC big band, Albert Sanz, and Gerard Presencer among others. As well as frequent radio spots, Declan has made numerous television appearances, regularly works on film and television scores and recently collaborated on recordings with Donovan, the Cranberrys, The Coors,Jerry Lee Louis, Johnny Mattis. This year Declan is about to release his new project on CD, a studio album he wrote produced and recorded in his private studio, this will be a compilation of on going recording and writing over the last 5 years, Michael recorded with out doubt his best work to date.